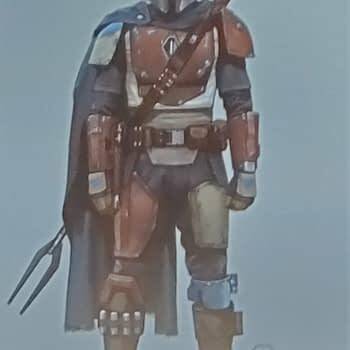 Fans were already set to be excited about the first live-action TV show within the Star Wars universe, but no one really expected The Mandalorian to look like this. 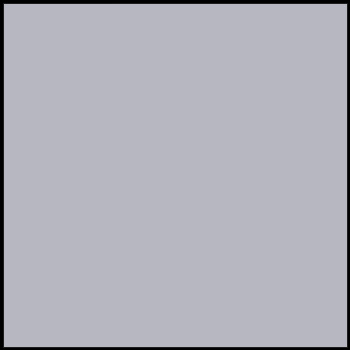 It was one of the biggest panels of the weekend – aside from Star Wars, Episode IX: The Rise of Skywalker since before that we had only seen one lone image from the show and a logo. Things got interesting right away as rumors began to spread throughout the room that we were going to have to put away our phones and computers for this panel before things got rolling. Unlike Hall H or an event like CinemaCon, up until this point no one has cared if anyone took pictures of the footage we saw on screen – which meant that they were planning on showing us something that wasn’t going to get live-streamed to the people back home. 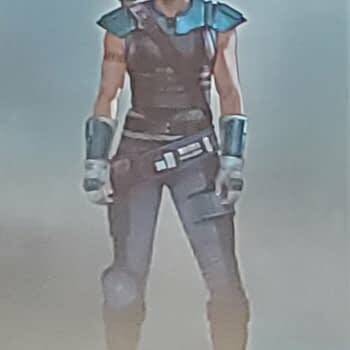 The panel kicked off and we got a lot of new information, including some first-looks at various characters – including The Mandalorian played by Pedro Pascal, Kara Dune [sp?] 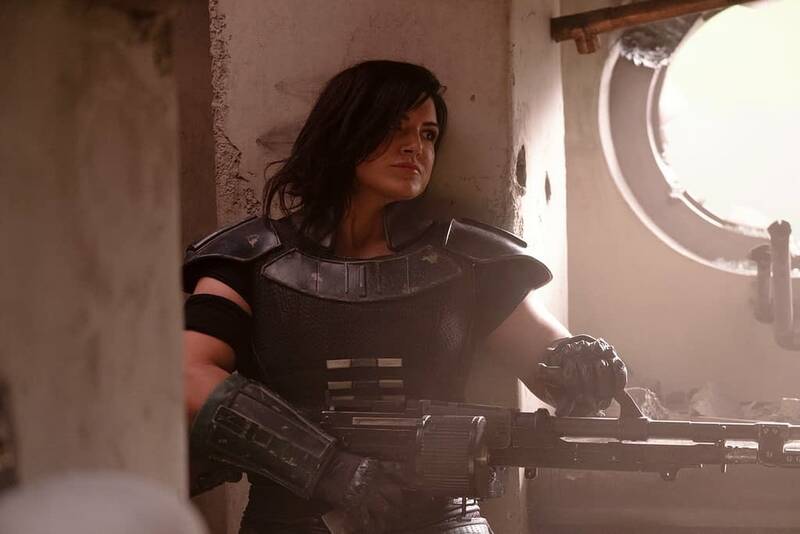 played by Gina Carano, and Grief Carga [sp?] played by Carl Weathers. All of those names are guesses as far as spelling goes because this is Star Wars and they spelled a name that sounds like “Kira” as “Qi’ra” so who knows. Anyway, we got a behind-the-scenes featurette that helped some off the scope of this production. We got to see Jon Favreau, Dave Filoni, and Pedro Pascal discuss the scope of the production. We see pieces of concept art, including some creature designs. There was a great emphasis on how each of the directors brought something different to the table. There were a lot of cheers for Taika Waititi when his name was mentioned. 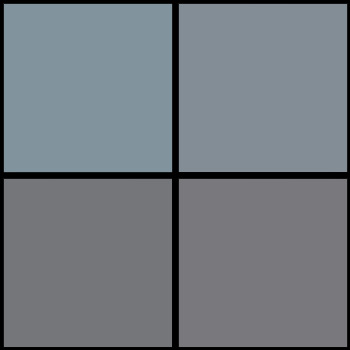 Next, it was time to dig into the panel – which was live-streamed for all to see. There were some Q&A’s from Twitter which was the way to do things considering the logistics of the Celebration stage. Just when it seemed like the panel was over Favreau ,told everyone to sit down and said that they are going to show us some actual footage. We see the Mandalorian go into a seedy bar and he meets Grief Carga. He’s looking for a job and the highest one Grief can offer him is only 5000 credits. The Mandalorian says that that will hardly pay for fuel these days. He’s told about another job: no puck, off the books, and super lucrative – but it’s going to require a face-to-face meeting. He’s going to take the job. 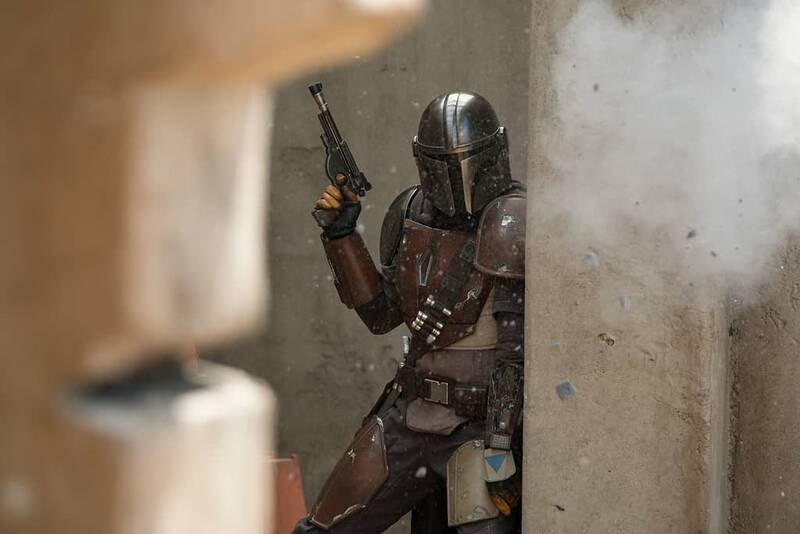 The Mandalorian walks through the city and see a Kowakian monkey-lizard getting fried – which drew a laugh from the crowd. The Mandalorian goes into a secret room and the door opens to reveal a handful of stormtroopers. They aren’t white and shiny though; they are dirty. No one fires on anyone but the tension is there as the Mandalorian walks into the room. The amazing Werner Herzog is there and he appears to be an Imperial. 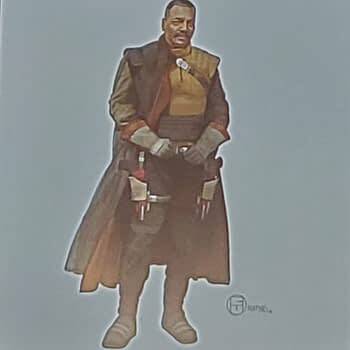 He talks about hiring the Mandalorian and a guy who looks like a science officer or perhaps a doctor walks into the room. Everyone draws their guns and there is a moment of tension. A trooper tells the Mandalorian it’s 4 against 1 and he says “I like those odds”. 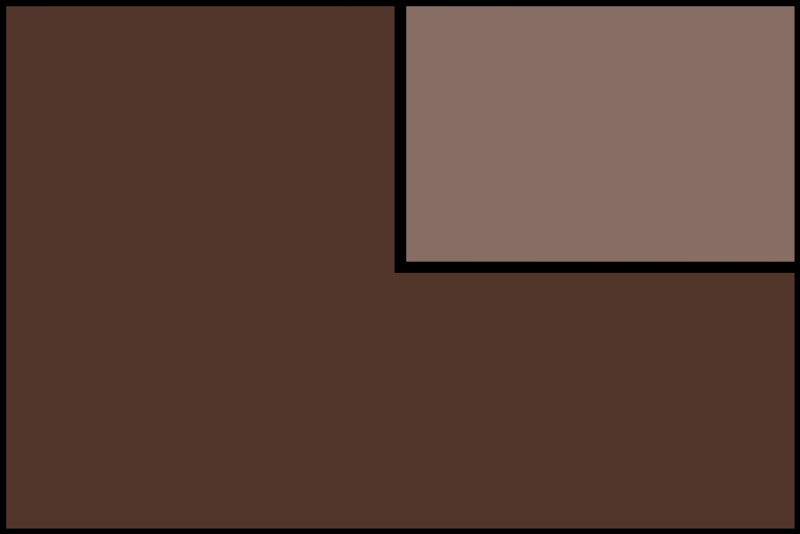 Herzog’s character defuses the situation and tells the Mandalorian that he is hired to get an asset. Things are even worse than the Mandalorian was told. They don’t have a puck but a tracking fob and only 4 of the 8 digits needed. Herzog pulls out an ingot of metal with an empire symbol on it. The allusion to Nazi gold is quite apparent. While initially told that they want this asset alive, Herzog eventually says that confirmation of termination for a lesser fee is also there. The other guy says that “isn’t what they agreed upon” and Herzog replies that he is being “practical.” The Mandalorian leaves and we cut to the Lucasfilm logo. It’s montage time. We see lots of great footage, including an IG robot firing blasters at Jawas, the Mandalorian and Kara fighting each other and then teaming up. Troopers with flamethrowers being told to “burn them out”, all along as Herzog talks about how the galaxy is falling under chaos and that things were better under Imperial rule. The Mandalorian is fighting troopers and hits one so hard the mask shatters. A guy has a laser mounted to his shoulder. It all looks top notch like something you would see in the movies. The footage ended and the entire room erupted. The group of Mandalorian cosplayers in the lower area had their helmets cheered. It was just as loud as when the trailer for Star Wars, Episode IX: The Rise of Skywalker the other day. The panel ended after they showed the montage again while everyone walked away with a copy of the poster. 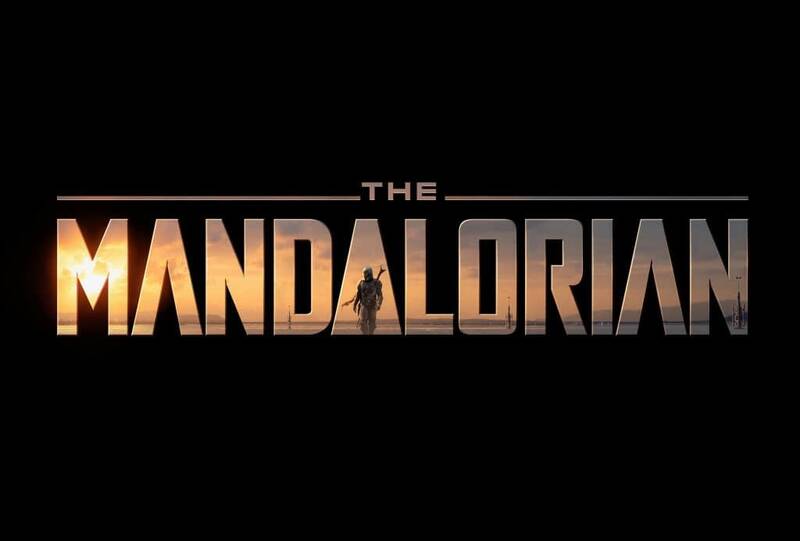 The Mandalorian premieres on Disney+ on November 12th, though there is no word when official footage will be released.